Cheap ski rental in Les arcs : compare ! 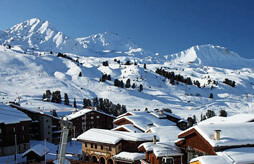 Up to 30% off on ski holidays in the best ski resorts in France in April! Near the ski slopes! From 486 €/week in an apartment 4 pers.